We are a national team of educated and devoted health and fitness professionals. We specialize in caring for, treating, and preventing chronic illness. 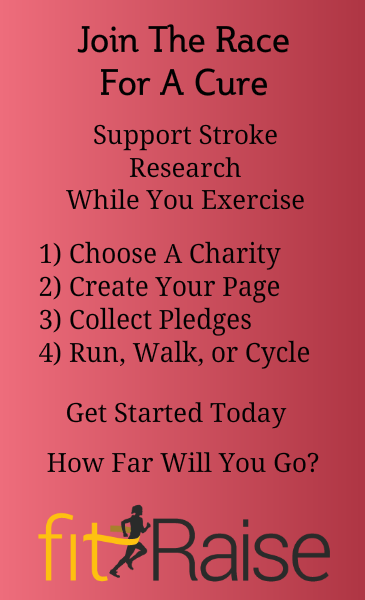 We are dedicated to helping improve the quality of life of those who have suffered from strokes and their caregivers. We are passionate about enhancing awareness, and sharing the best resources with those who’ve had a stroke. Heart disease and stroke, the first and third leading causes of death for men and women, are among the most widespread and costly health problems facing our nation today, yet they also are among the most preventable. 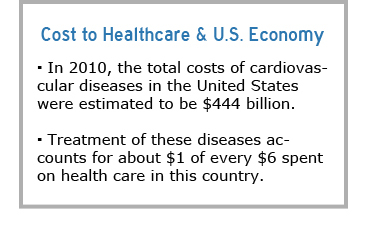 Cardiovascular diseases, including heart disease and stroke, account for more than one-third (33.6%) of all U.S. deaths. Heart disease and stroke also are among the leading causes of disability in the United States, with nearly 4 million people reporting disability from these causes.